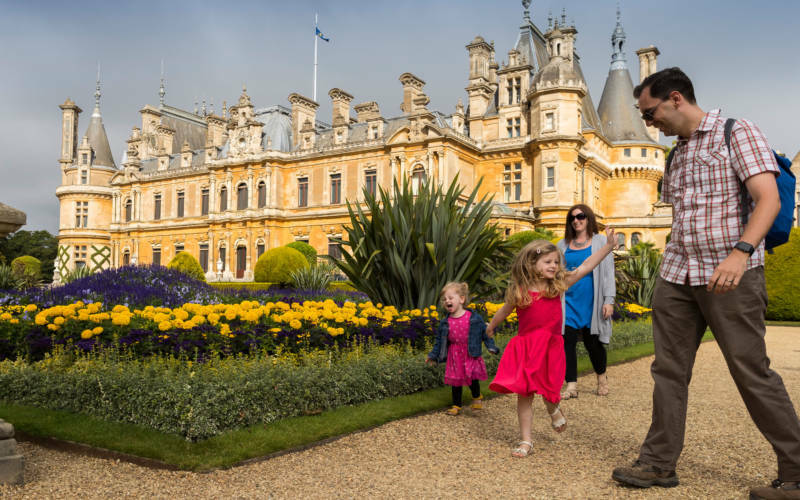 Join Gardens Manager, Mike Buffin, for a fascinating free guided walk around the grounds. 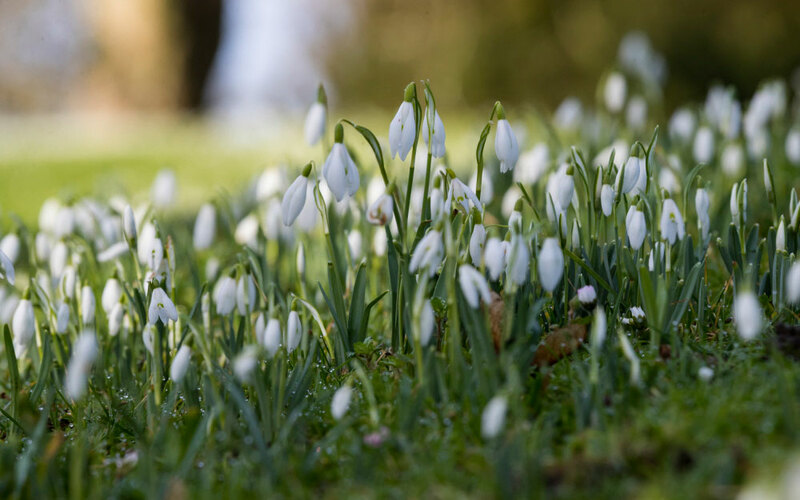 Ever wondered what’s in flower or looking good in the garden during February? Join Mike Buffin, our Gardens Manager and author of Winter Flowering Shrubs, as he takes you on a tour of the garden. He’ll explore how to create a garden, border or display that will really produce the goods and light up your garden in the heart of winter. 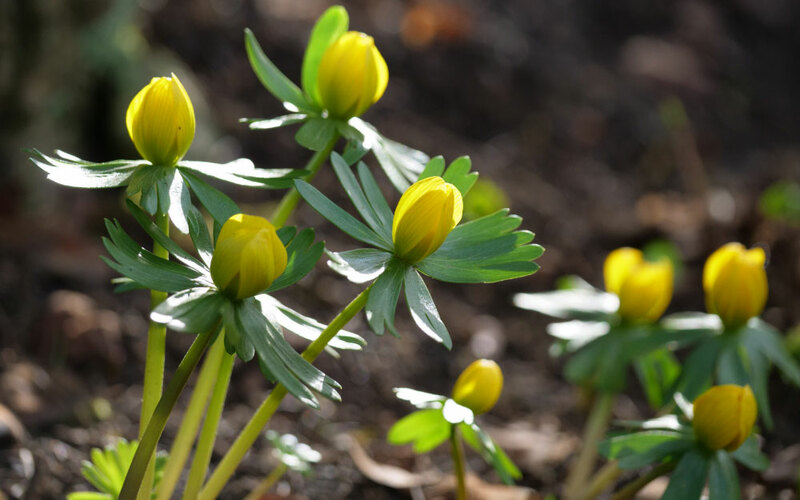 This fact-filled walk will focus on how to get the best out of and look after plants for winter interest including bulbs, winter flowering shrubs, and plants grown for their attractive bark or fruit. 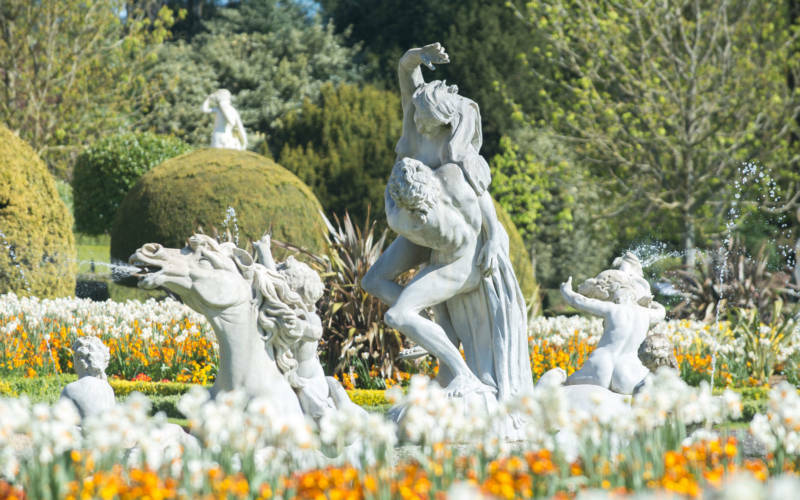 Lasting an hour and a half, you’ll visit the Tulip Patch, Winter Garden and Baron’s Walk. 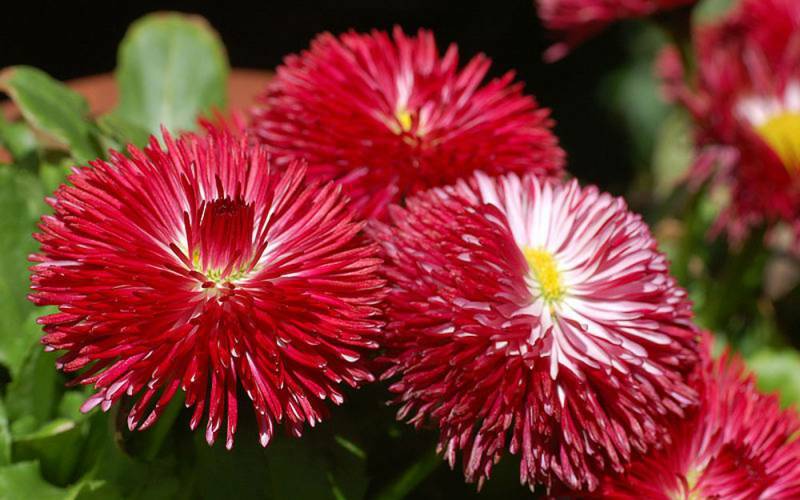 Ideal for adults with a keen interest in gardens. No booking necessary, meet in the Stables Courtyard. Please note: this walk will include steep slopes and steps. 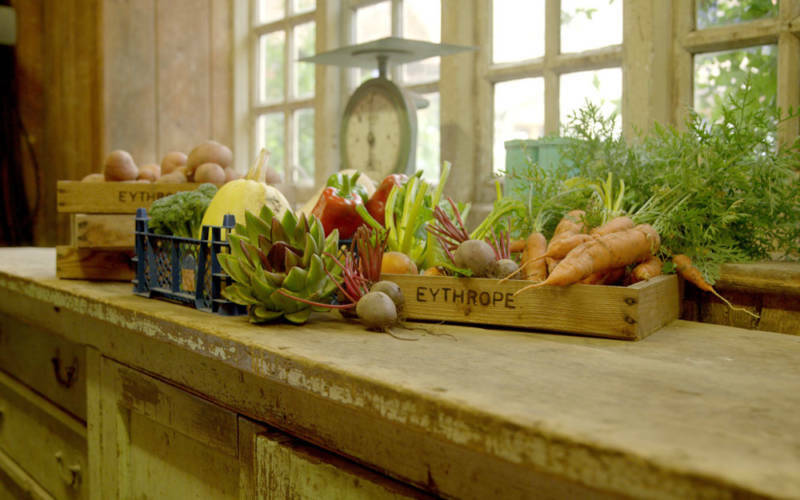 A visit to the private Rothschild walled garden at Eythrope will intrigue, inform and inspire.